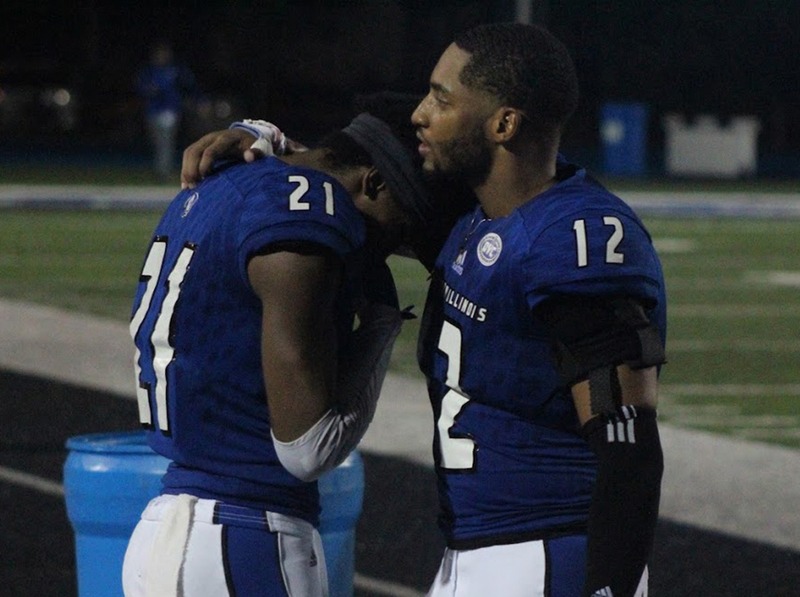 Eastern cornerback DySaun Smith (12) consoles his teammate Mark Williams (21) following a 48-41 loss to Murray State on Oct. 6. The loss was one of the lowpoints in Eastern’s 3-8 season. 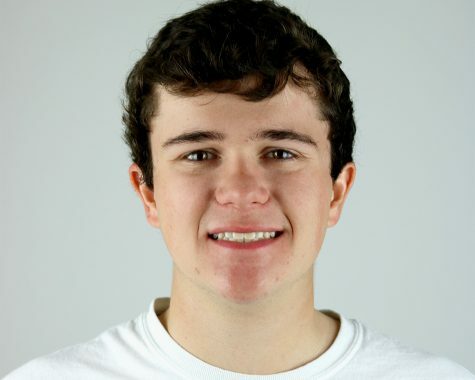 With the nonrenewal of former Eastern head football coach Kim Dameron’s contract, the Eastern football team’s season was punctuated with a move that only felt fitting giving the bleakness of the team’s season as a whole. 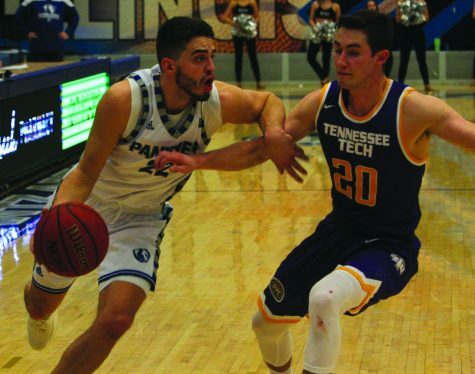 It began with a four-game losing streak, one that saw the Panthers suffer blowout losses to Arkansas and Illinois State and two close, late-game losses to Indiana State and Tennessee State. 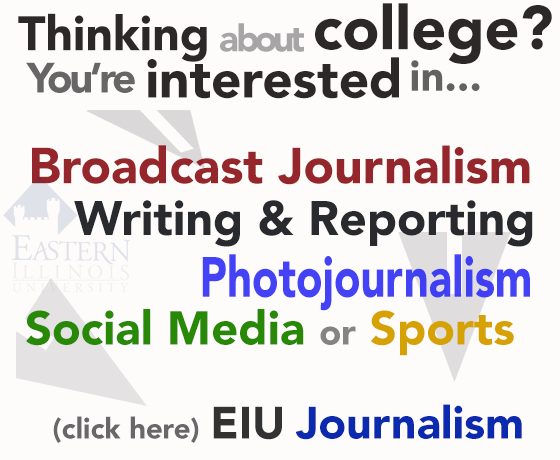 The blowout losses were themselves demoralizing in their own rights; Eastern lost five fumbles in a 55-20 loss to Arkansas and was embarrassed on the road 48-10 by in state rival Illinois State. 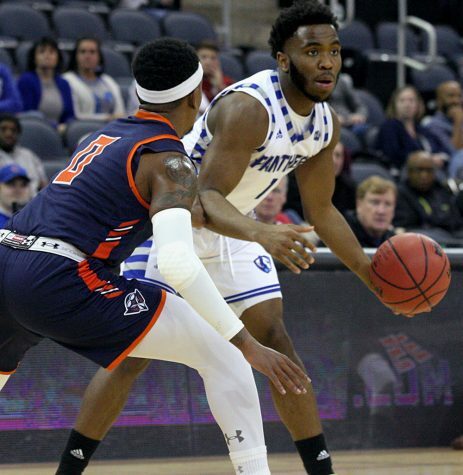 Both of those games were tough for Eastern to swallow, but it was the back-to-back late losses to Indiana State and Tennessee State that really took the wind out of the sails of the team. 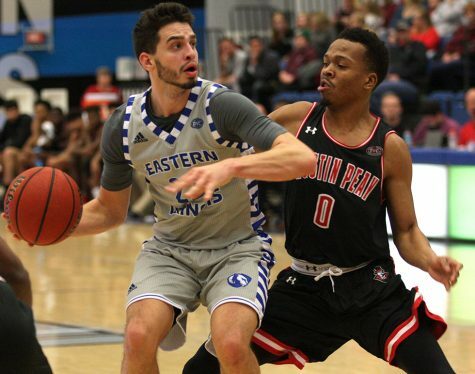 Each game was winnable for Eastern with the Panthers holding a lead at one point in both, but the team had to watch both games slip through their fingers late. 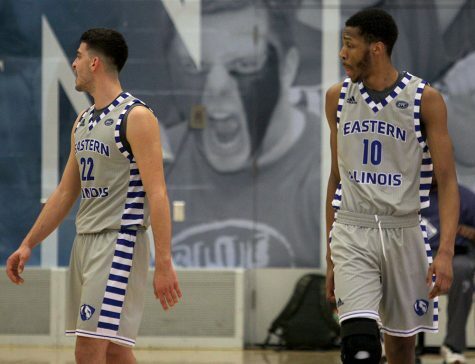 The difficult four-game start to the season prompted Eastern to switch its entire defense from a 4-3 scheme to a 3-3-5, a move the Panthers, and ultimately Dameron would sink or swim with the rest of the season. Eastern resurfaced somewhat, breaking its losing streak with a week five win over Tennessee Tech 52-38. But the win was merely a band-aid that was not big enough to cover all the wounds and scars the team was marked with. Tennessee Tech was the worst team in the OVC and was by far the league’s worst offense, and still Eastern gave up 38 points to them. The win was nice on paper, but the issues that really plagued Eastern were still mighty relevant in the game. This was a flawed team that picked up an ugly win against an even more flawed team. In week six, the Panthers fell hard back into the reality they lived in. Week six brought another Eastern loss, this time one that ended in tears on the sideline. Eastern lost another one-score game, this time to Murray State, once again at home. But what really stuck out about this game was the absolute implosion by the Panthers on defense. Eastern gave up 48 points and an alarming 658 yards on defense, the third most in school history. This was where Eastern’s season came to its climax. Now at 1-6, with a defensive fix being nowhere in sight, the bells began to toll for Eastern just seven weeks into the season. 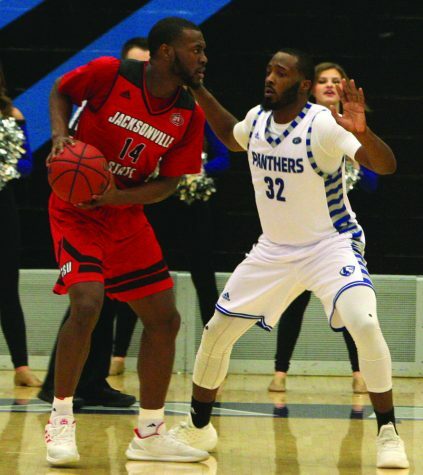 Eastern lost its next game to Jacksonville State, coming as little surprise to anyone. The Panthers were then 1-7 with four games to play. A win the following week in overtime against Tennessee-Martin bumped them to 2-7, and a possible light showed at the end of the tunnel for Eastern. If the Panthers could win out the season, they would finish with a 5-7 record, and possibly Dameron could make a case to retain his job. But, once again, another one possession loss popped up right on cue for Eastern. The Panthers lost to Eastern Kentucky 31-23 and fell to 2-8. In a time when Eastern could not afford another loss, another fourth quarter full of misfires doomed them. That game was followed with a huge win over Austin Peay at home in a 52-21 blowout win. The game brought smiles back to Eastern, but little else of significance. 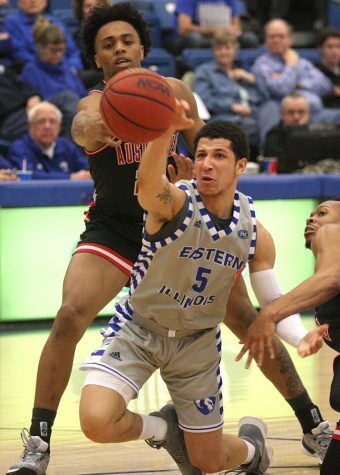 Eastern would lose its final game of the season to Southeast Missouri, again in a one possession game. So many of the Panthers’ losses were within reach of turning into a win, but a chronic failure to close out games on defense lingered with Eastern all season. 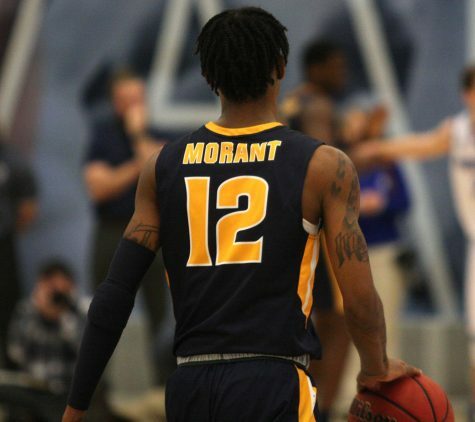 Gloom turned to doom with the loss to Murray State, and the Panthers’ inability to find any kind of consistency made this one of the most disappointing seasons in long memory at Eastern. Three new quarterbacks and a new offensive coordinator had Eastern brimming with confidence and the thoughts of “what could be” at the beginning of the year. 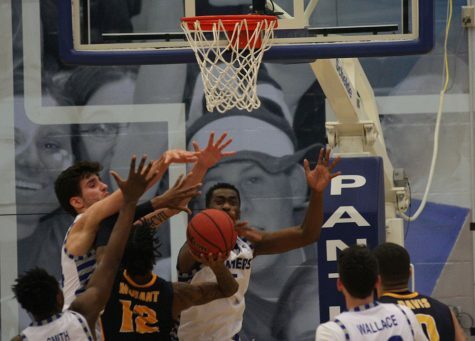 But it was the defense, which had been the staple of the program, that fell apart and cost Eastern games. Almost too ironically, the defense, which was where the program made its name, was the block which fell out of place and will be the main reason a new era of football will be ushered in at Eastern next season.